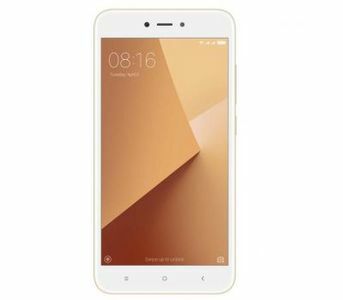 The Lowest price of Xiaomi Note 5A in Pakistan is Rs. 16,499, and estimated average price is Rs. 21,144. 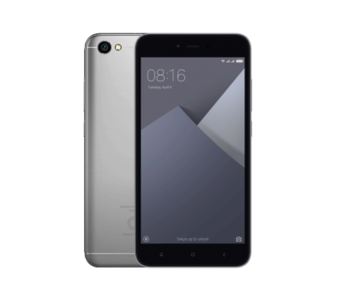 Get the latest price for Xiaomi Redmi, Xiaomi Note, and other products. The prices are collected from the best online stores in Pakistan like Shophive, Farjazz.pk, Savers.pk - updated Apr 2019. 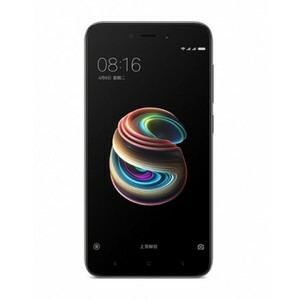 The Xiaomi Redmi Note 5A was released in October 2017. The handset has a touchscreen display measuring 5.00 inches with a resolution of 720x1280 pixels (294 pixels per inch). A 1.4GHz quad-core Qualcomm Snapdragon 425 processor powers the one along with a 2GB RAM. 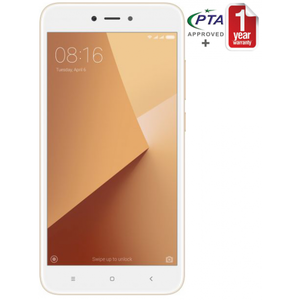 It comes with an internal storage of 16GB, which can be increased to 256GB using a microSD card. The phone also features 5 MP and 13 MP cameras on front and rear respectively. It has a non removable 3000mAh battery and runs Android 7.1.2.